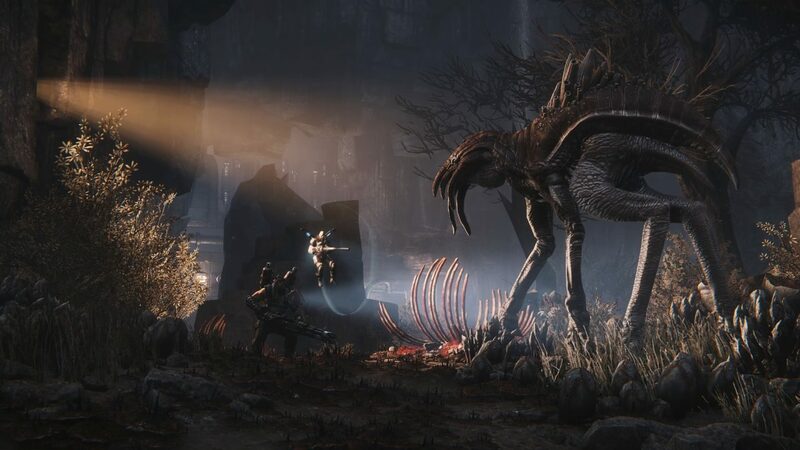 A new Evolve trailer has surfaced and it features the game’s epic story about killing huge ugly monsters. It involves the best (playable) twelve hunters in the world and their task to secure an important human colony. In order to do this, they have to hunt and kill numerous monsters with different abilities like spitting fire and shooting lightning. This definitely sets the tone for an epic adventure that awaits players in 2015.